Senior Thesis and Colloquium is the culmination of a seven-year journey. Each Bosque senior undertakes a year-long independent research project and delivers his or her findings in a twenty-page research essay as well as in the public presentation at Colloquium. Over the course of the year, students will submit a formal prospectus, conduct text-based research and fieldwork, and test their arguments at a defense. 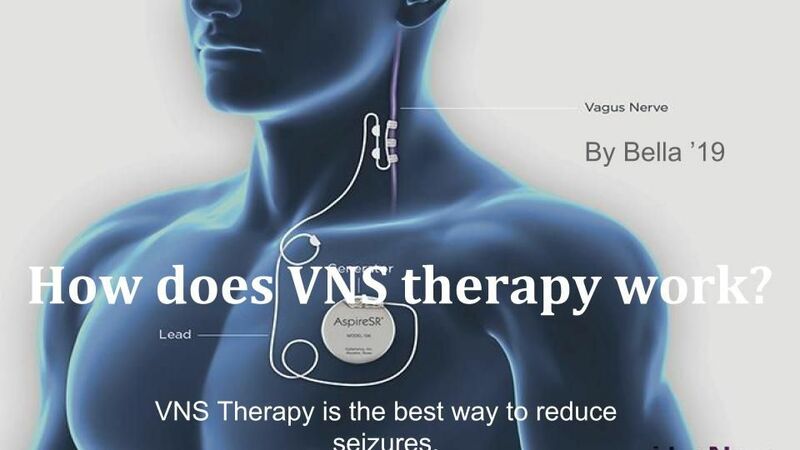 Bella is exploring VNS, or Vagus Nerve Stimulation, as a therapy used to treat epilepsy. She’s digging into the history of the devices, which have been approved for use in the U.S. since 1997, as an effective therapy for the condition. Bella’s Bosque School journey began in 6th grade. 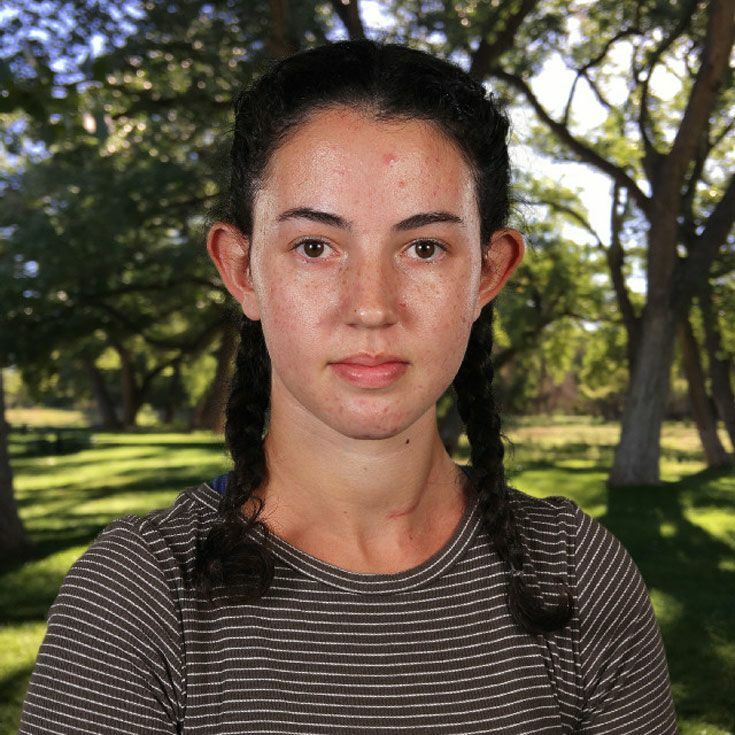 In her time at school, Bella has been an active volunteer with Horizons Albuquerque, a tuition-free academic enrichment program that operates on the Bosque campus, and an avid participant in the school’s choir program. Her classroom passions include Wildlife Biology, a class she decided to take for two consecutive years. Bella’s interest in studying VNS stems from personal experience. She was diagnosed with epilepsy when she was in the 2nd grade; she turned to VNS as a therapy to treat the condition last year. Bella plans to attend Lesley University in Cambridge, Massachusetts, after graduation.